Perfect item, fast shipping. 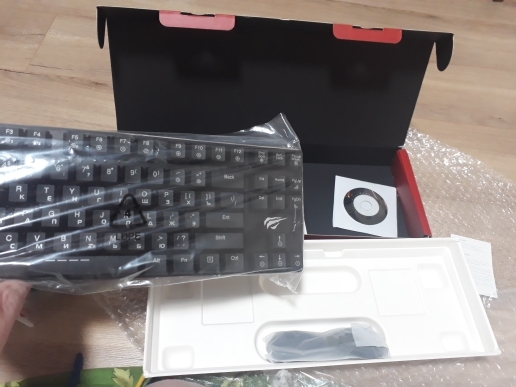 I recommend the seller to everyone! Keyboard bomb. The click is clear, but quieter than the blue whistle. the quality is excellent. The dimensions are compact, but the coolest thing is that it is low-profile. On kaifu in general) I m 100% satisfied with your product. Excellent keyboard! 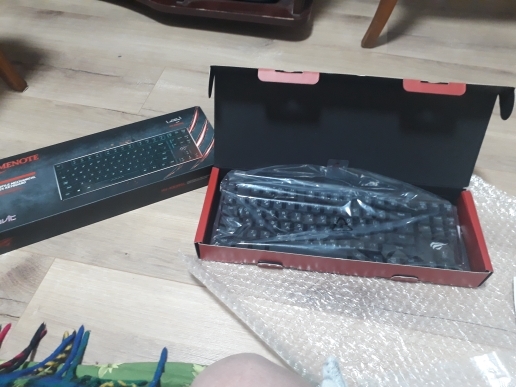 The keyboard came 12 days after sending by the seller, which is very fast. 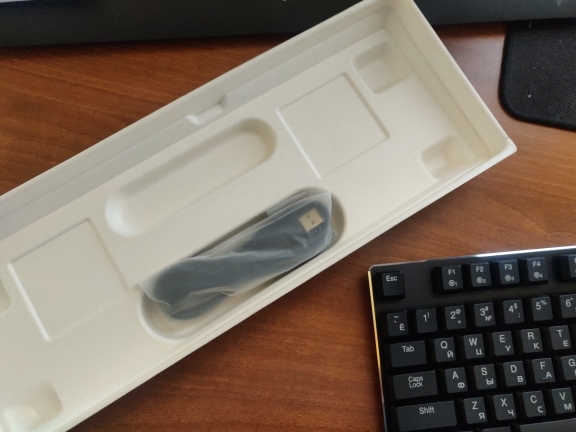 Took for use as an external keyboard for a laptop. 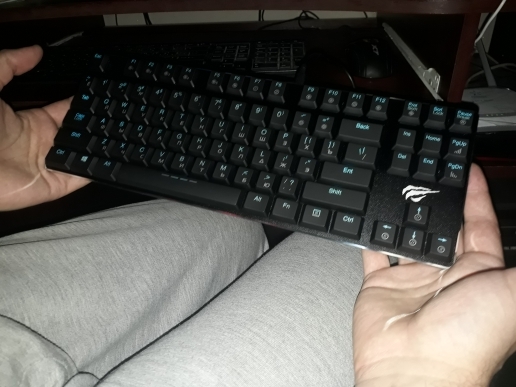 I used to not use mechanics, the other day i tried standard mechanical keyboards and realized that not mine-too high keys and hard, my fingers quickly get tired. I decided to try low-profile mechanics and did not lose. The adaptation took about a day or two. After that, printing became a pleasure. On my laptop, the keyboard is good by the standards of laptops, only the space is harsh and works only if you press in the center. 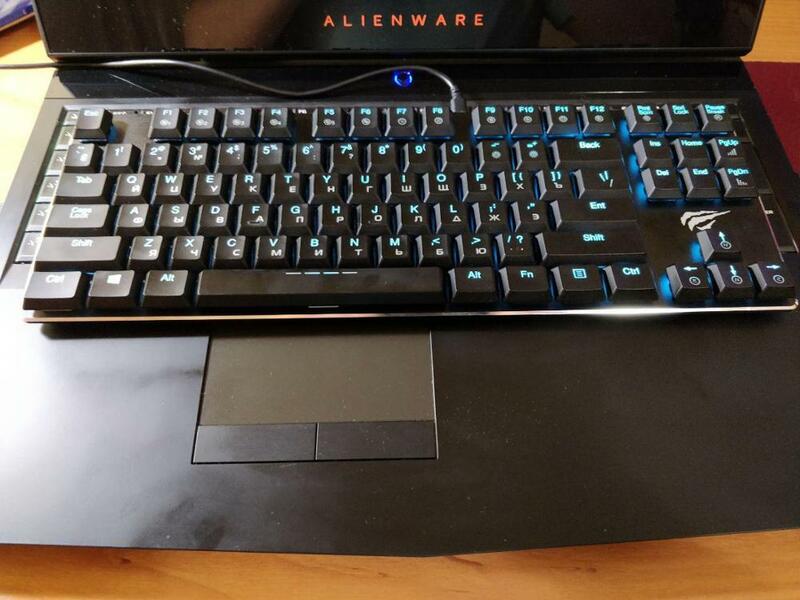 On this keyboard, printing became even more comfortable. It was unusual to hear the clapping of blue whistles, but after a day it was used. A little missing numpad-a, but the full-size output was 30 dollars more expensive, so i decided to take the cut. The bonus was compactness, if i want to take it with me somewhere. In general, the keyboard is very satisfied! Seller recomment! 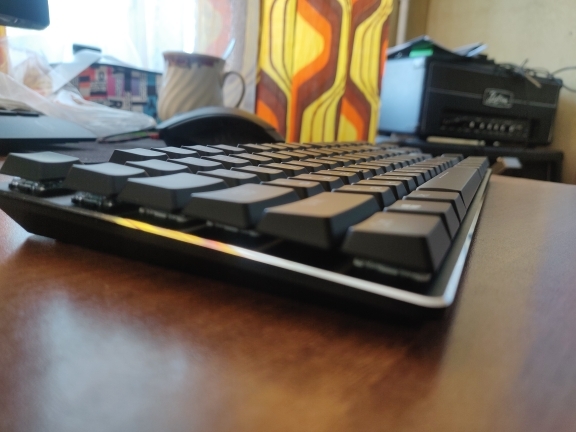 Pros: 1) build quality, plastic nice matte, the font of the keys is normal unlike other keyboards. 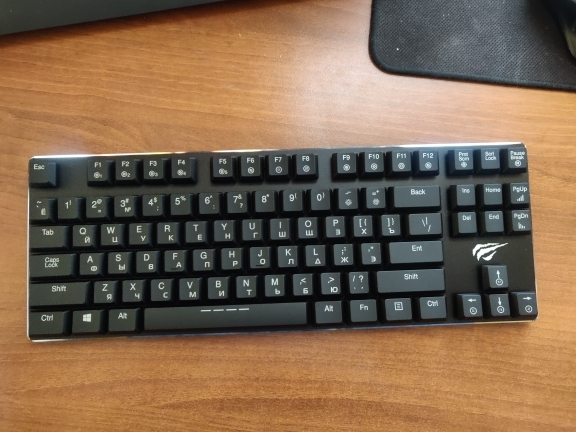 Tkl with normal shift, enter in us version. 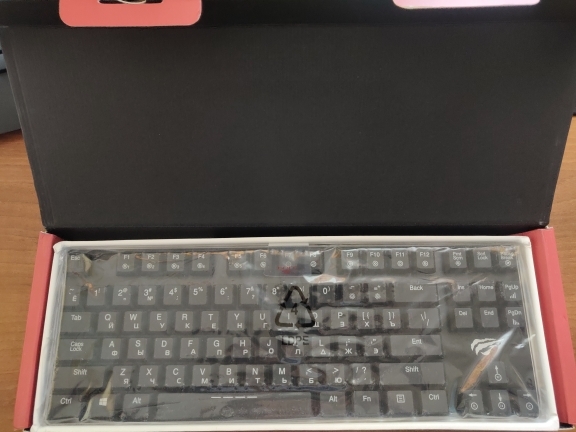 2) kailh pg1350 fit, but there are questions, for a couple of weeks used after the scissor keyboard, the sound of the keys is quieter than the usual cherry blue. 3) write that the usb cable is not any suitable, but it is, imho, no problem. 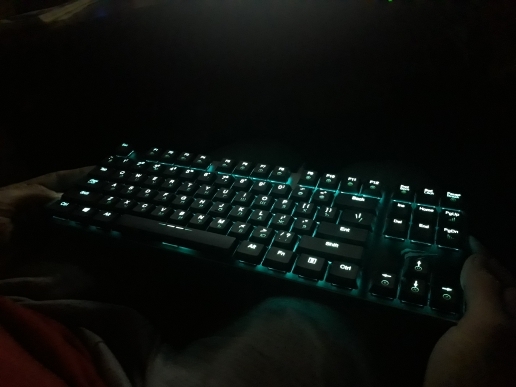 4) the color of the backlight is pleasant, turquoise. You can configure your combinations in the program. 5) as usual in such cases nkro is present Disadvantages: 1) likes to catch statics (esd unsafe?) on yourself because of the metal base, you need to remove static otherwise you can kill the usb ports \ hub \ chipset if they are without tvs diodes. 2) several keys sound noticeably different, that is, the mechanics of the keys may in the future arise questions, but it is too early to say something. And in the network there is a review \ analysis pg1350 for curious. 3) it is better not to risk with upgrade, regular goes with v1.6 4) if the legs do not lift, then slides, you need to glue their gum at the top. 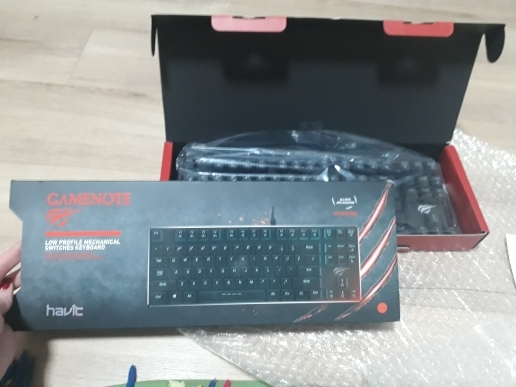 Very good keyboard, superb quality. Its pretty loud, so if you live alone that’s ok, but if you have a girlfriend, she won’t be happy at all))). 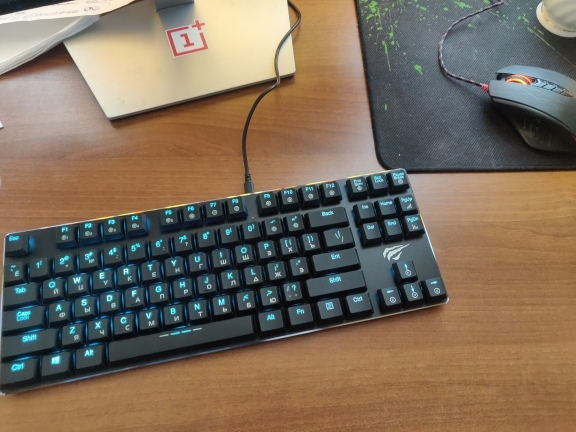 I use the keyboard in the office, my colleagues don’t complain. The backlight only for English letters but that’s actually good, you can differentiate letters much easier. 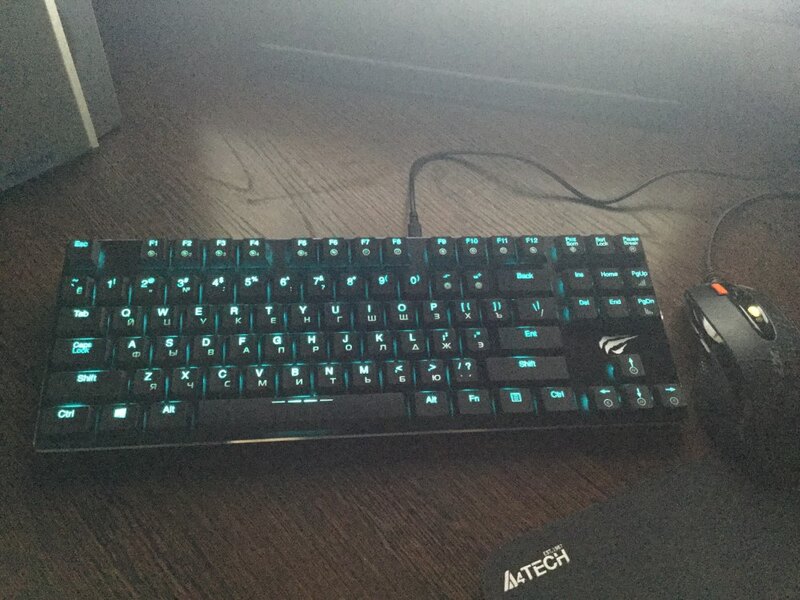 The keyboard is superb! Very well packed so it came safe and sound! And the product itself is well-made, heavy and stable and very compact. I recommend!